If you haven't already heard, there's been a bit of exciting news in the drugstore beauty world over the past few months. 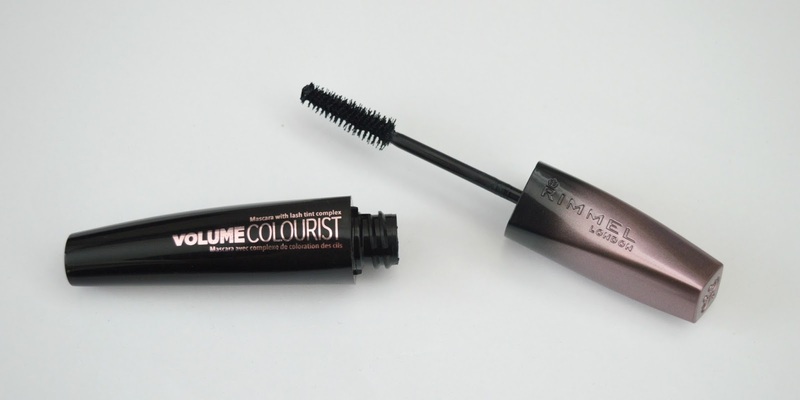 Rimmel London have launched a mascara that tints your eyelashes - yes, TINTS them. The mascara contains a semi-permanent lash tint which over the course of two weeks darkens your lashes and leaves them looking naturally full and dark. Waking up in the morning to long, dark lashes? Errr yes please. Not only does the mascara tint your lashes over time but it also adds volume and thickness. The mascara brush coats each individual lash without looking clumpy, resulting in long, dark lashes. 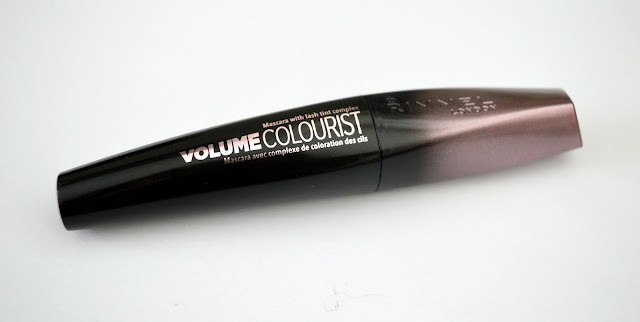 As a sweet little treat (and big thank you for reading my blog) from me to you, scroll down to win a Volume Colourist Mascara for yourself! You can enter my giveaway via the Rafflecopter widget below. Good luck! I would love to win this mascara as my eyelashes always look clumpy and not very full, I love the idea of having thicker fuller lashes! I've been using the same mascara for a year, think its time for a new one!! 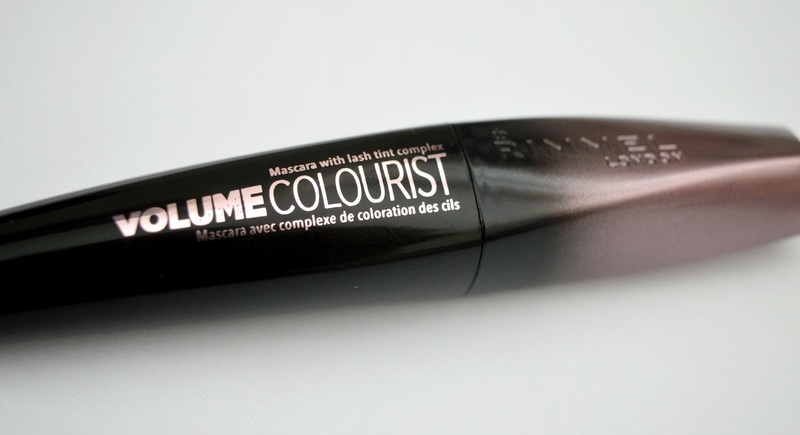 I haven't used Rimmel mascara for a few years, but am willing to try this one if I win it. i cant live without mascara as its my only essential make up item so having it tint my eyelashes too would be great! I would love for my eye lashes to have more volume and be bolder. Because I can't find one that makes my lashes look real, as they're rather thick already! I would love to win this mascara because mascara is my must have makeup item and i would love to find a fab one! i dont know if it is just me but after using the same mascara for a while your eyes do not look as good as they when you first started using it, so i could do with a new eyelash boost! I would LOVE this new mascara because my current one is almost finished and I get very excited about trying out new beauty products. I spent my teenage years pulling out my eyelashes and they have never fully recovered, they are really sparse so I would love to try this! I'd like to win to gift it to my sister in law. My eyelashes are long but so fair. This would be ideal to make them properly visible. I'd love to make my eyes stand out more! I stole my sister's and lost it so need to win her one in recompense! Would like to win this for my wife as she loves this. Would love to win as my lashes are really short and need some real help to show up, hoping this would really give them some oomph! My current mascara is cheap and dried up! I have quite short eyelashes so I am always looking for the perfect mascara to give them volume and thickness so would love to try this mascara!